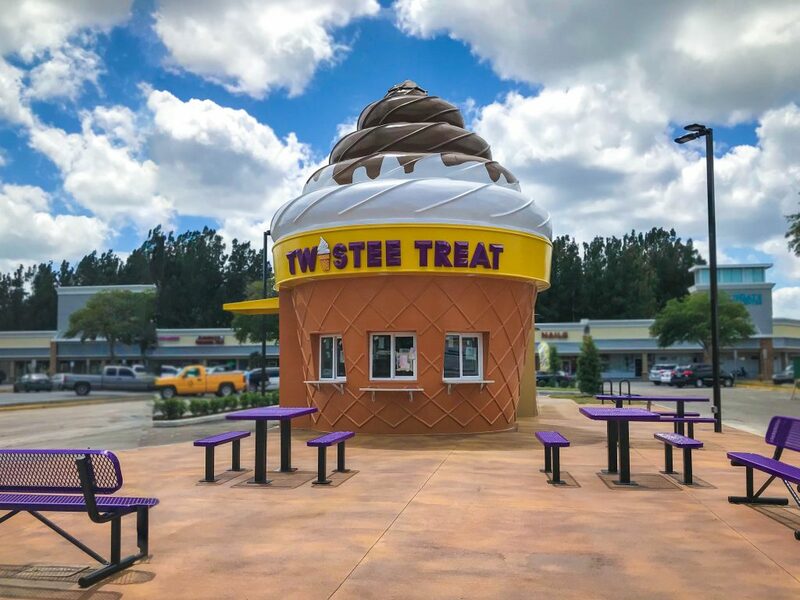 Twistee Treat Melbourne Florida Coming Soon! 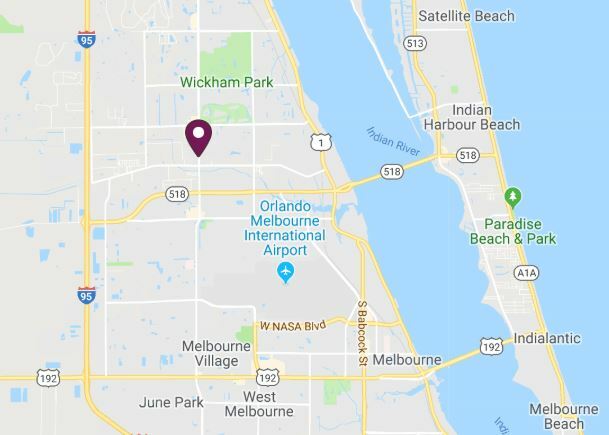 Twistee Treat USA is happy to announce a new location opening soon in Melbourne, Florida. 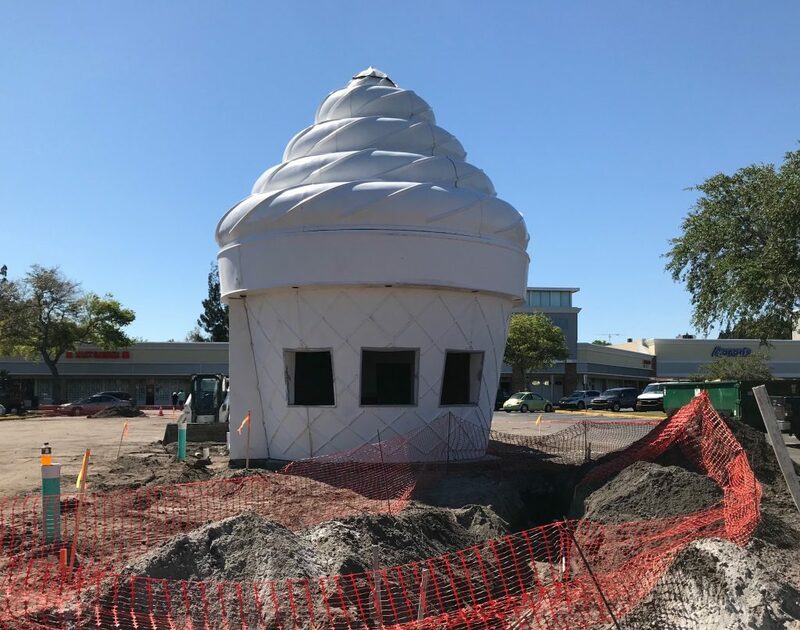 The classic 25’ tall ice cream cone shaped building is located in Northgate Plaza at 1924 N. Wickham Road, Melbourne, FL 32935. 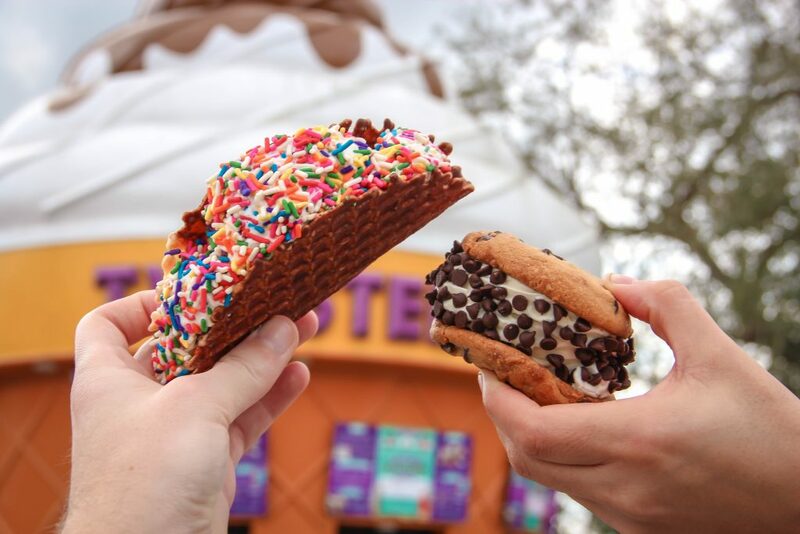 Twistee Treat Melbourne will be the fourth east coast location in Florida joining our existing locations in Cape Canaveral, Daytona Beach and New Smyrna Beach and will be our 34th location overall. Just minutes from Wickham Park, you can certainly get in some hiking, a walk, or a game of soccer and then head right on over to enjoy some ice cream afterward. Visit on your trip home from Publix or Wal-mart as our store is just down the road from both. In addition, Twistee Treat Melbourne is just fifteen minutes from the beach! 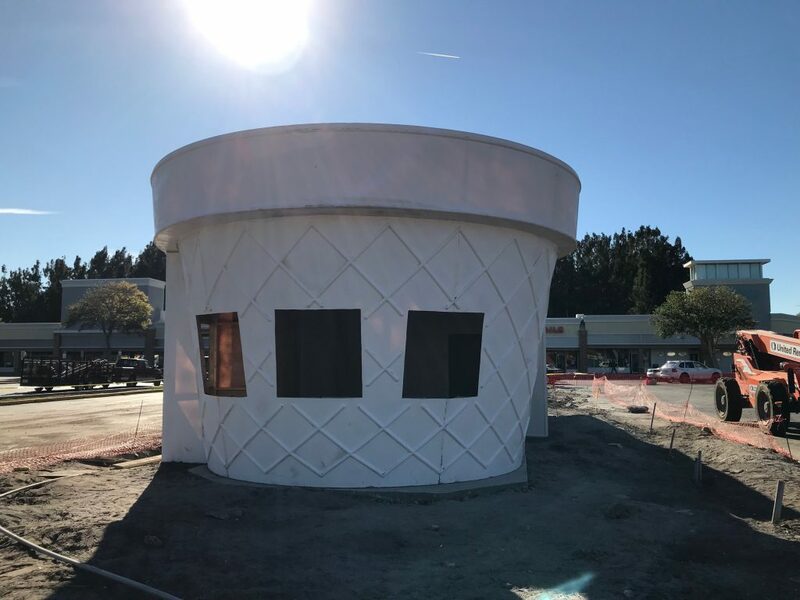 The new ice cream shop will offer all of your favorite Twistee Treat menu items including real homemade soft serve ice cream, slushies, sundaes, shakes, cookiewiches, waffle tacos and more. Please continue to check our website, Facebook and Instagram for updates and announcements on all of our upcoming locations! Live in the area and want to apply? Visit our jobs page here to search for open positions. We’ll see you real soon!